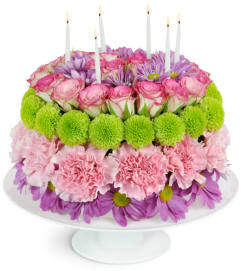 Birthday for a coworker coming up? 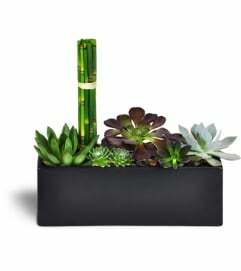 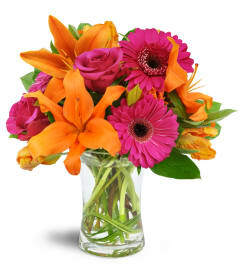 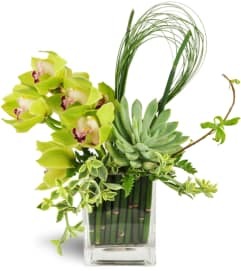 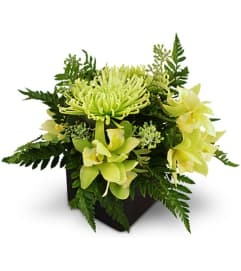 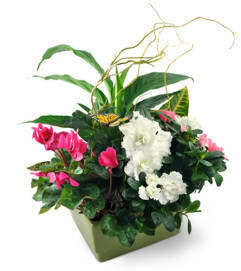 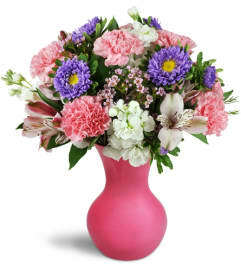 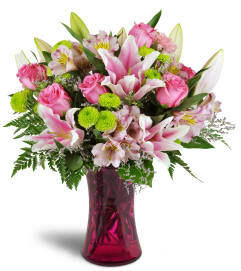 We've curated a selection of the perfect birthday flowers for you to send to a colleague, client, or business associate in South Lyon, MI. 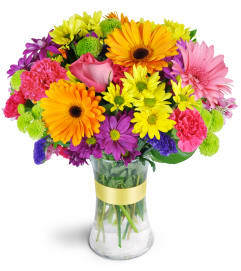 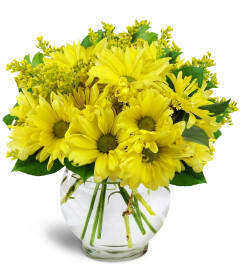 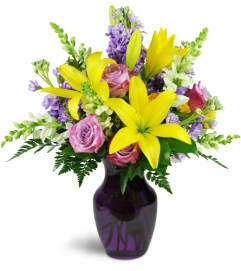 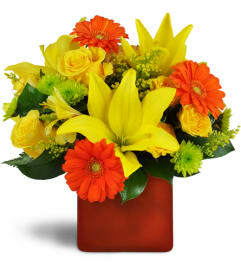 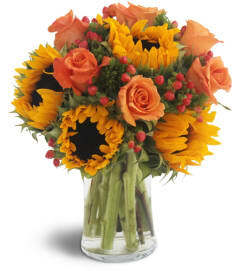 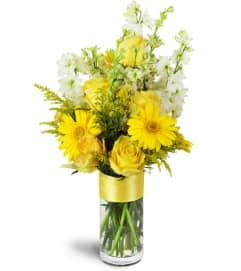 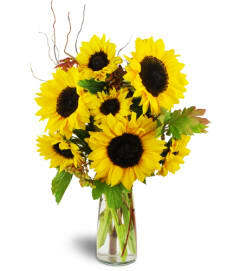 Order a sunny yellow bouquet for a birthday pick-me-up, or try a fruit or snack basket for a delicious special day.